When Alison's former lover is found murdered in a small lake town near Chicago, she and Harding shrug it off as an incidental tragedy. But the discovery of a suspect -- the runaway fiancé of Alison's best friend, Beth -- drunk and disoriented, in the very town where the body was found, seems more than coincidental. Harding can't shake the suspicion that Alison may know more than she's letting on. Harding's own brushes with the law have left him without a legitimate private investigator's license, but his fear that Alison may be in danger just as quickly ensures he's back in the game, implementing his unauthorized services -- a scenario that proves dangerous at best, impossible at worst. As the body count rises and the cadavers get closer and closer to home, the noose around Alison's past draws tight, and the stakes grow intensely personal for Harding. Even as he unearths a past for Alison he'd rather not see unburied, he knows he must beat back his jealousy and suspicions about his longtime lover in order to find a ruthless killer -- before the killer finds Alison. 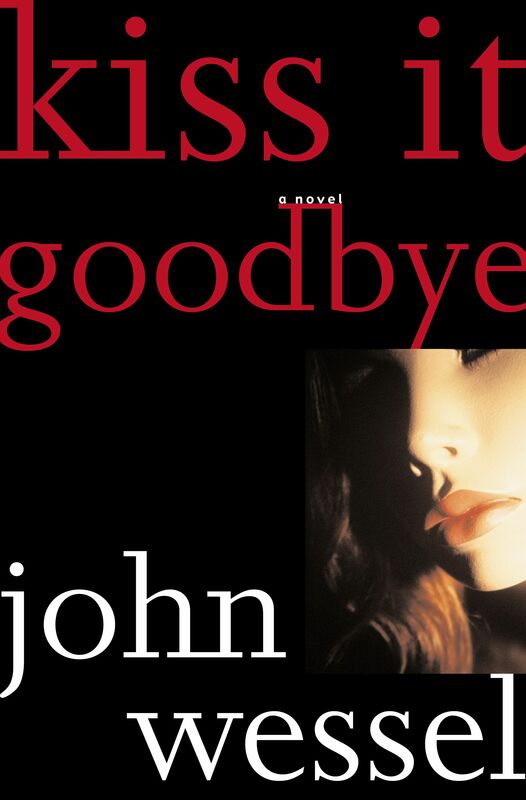 Sue Grafton author of P Is for Peril Textured, complex, and stylish, John Wessel's Kiss It Goodbye is a noir tone poem, detailing one of the most interesting relationships in recent crime fiction. George P. Pelecanos author of Right as Rain With one eye on reverence and the other on the future, John Wessel has reinvigorated the private eye novel. Anyone interested in the genre and its possibilities should check out Wessel's action. Kiss It Goodbye is a good place to start. Jan Burke author of Flight John Wessel's Kiss It Goodbye is tense and atmospheric, fueled by the sort of suspense that will make you suspect the shadows outside your windows and sleep with the lights on.